For the ultimate, cost-effective, space-saving, full body workout, resistance bands are sweeping the fitness world and for good reason. Find out what they are, what you can do with them, and where to get them from. 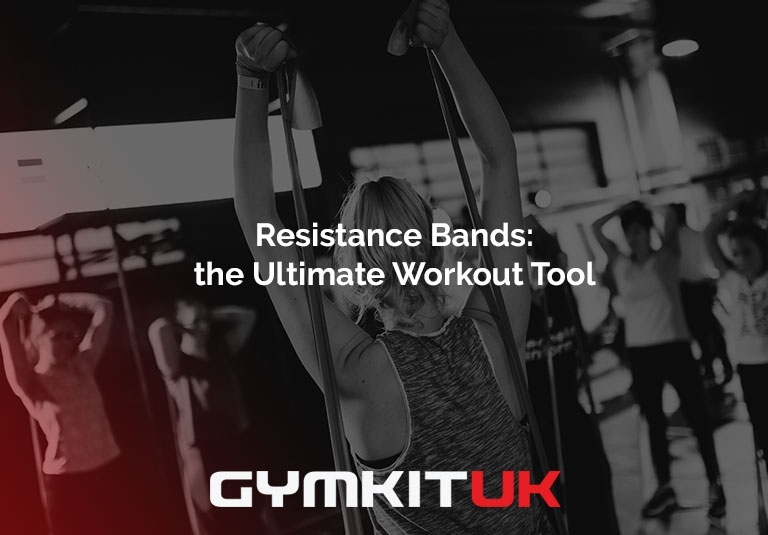 You’ve seen them strewn around the gym, packed into the carry-ons of your favourite athlete, and even seen home workout DVDs dedicated to them, but what exactly are resistance bands and how can you utilise them in your day-to-day exercises? What could be considered the easiest piece of exercise equipment you’ll own, resistance bands are long stretches of elastic rubber. You stretch them to generate force for your exercise, either by pulling at each end, stepping on them and pulling one (or both ends), or by wrapping them around items or other equipment to create resistance. Do resistance bands actually work? Resistance bands use your own force against you, which makes your muscles work - much like with free weights or machines. However, as you are only using your own strength and weight, it is a lot safer and you are less prone to injury. This process causes the muscles to contract and stimulates muscle and slow down bone loss. As the bands stretch, they generate more force, encouraging your muscle to engage. This is something that you will feel even after a just few bicep curls. What are the benefits of resistance bands? There are many benefits of using resistance bands - whether as part of your workout, to aid in your rehabilitation and recovery from injury, or as a stand-alone session to quickly work up a sweat. Available in a variety of sizes and strengths to match every need, they are also readily available in a plethora of colours to match your style. Not only are they inexpensive, but they ensure a full body workout as they are versatile and help activate many different muscle groups, depending on how you use them. As mentioned before, they are so light and compact, they can travel with you wherever you go to guarantee you get a workout in! What exercises can I do with resistance bands? From squats, to bent over rows, to bicep curls to engaging your glutes and core - a quick Google search shows the variety of workouts available. Perfect if you are on vacation and want to stick to your days of working on single muscle groups. 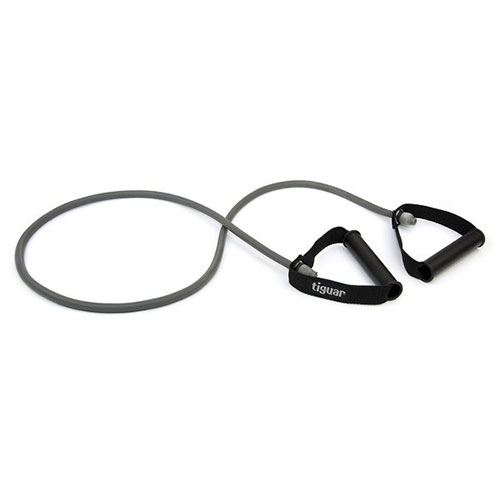 For the most versatile tool you can have at your disposal, take a look at our range of resistance bands and try mixing things up in your gym - hold a resistance band class and introduce your staff and members to a whole new variety of exercises. Feel free to contact us for more information.